We are gearing up for 2017! Keep checking back for more information! 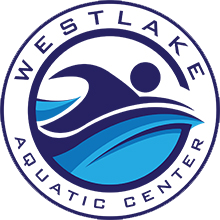 The friendly staff at the Westlake Aquatic Center provide private swimming lessons all year at the Lake’s only indoor mini-Olympic size swimming pool. Beginners and advanced level welcome. 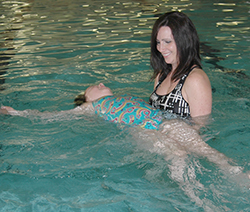 The Westlake Aquatic Center is located at the back of the Hillbilly Fairgrounds in Laurie, Mo. Call 573-374-7370 to schedule a lesson. Participants must demonstrate all skills before moving on to the next level.